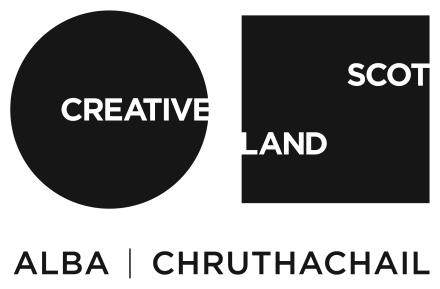 This four week residency is offered to a writer based in Scotland who may not yet have published a work but demonstrates exceptional promise. It is an opportunity to develop a work in progress and to meet and work alongside established artists across all disciplines. This year’s residency has been awarded to Shola von Reynolds.